It’s the 8th of March, which is International Women’s Day, and although we celebrate our rich diversity and inspirational team everyday, we take some time today to stop and recognise the immeasurable contribution made by the Women of the world. 1918 – Contance Markiewicz – First Woman elected to British House of Commons. 1921 – Edith Wharton – First Woman to win Pulitzer Prize. 1928 – Amelia Earhart – First Woman to fly a plan across the Atlantic. 1973 – Sybil Phoenix – First Black Woman to be awarded a MBE (35 years later in 2008 she was awarded an OBE). 1976 – Mary Joy Langdon – First Woman to become a fire fighter in the UK. 1981 – Baroness young – First Woman leader of the House of Lords. 2006 – Margaret Beckett – First Woman to become Foreign Secretary for the UK. 2017 – Lady Hale – Appointed first Female President of the UK Supreme court. These are but a mere snapshot of the endless contributions and advancements Women have made throughout our history. We asked a few of the inspirational Women in our own team to reflect on their careers and share their experiences. 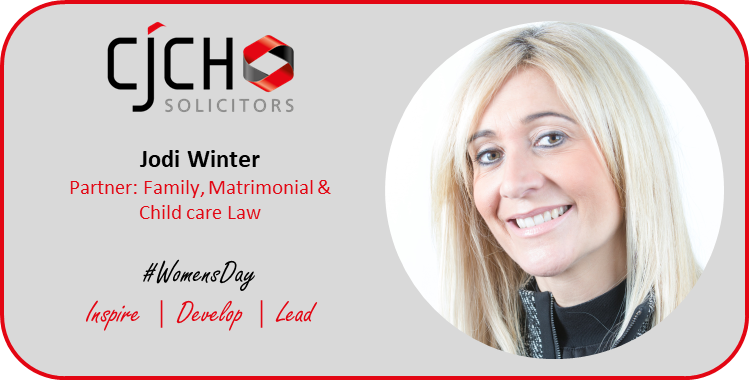 I’m proud to be recognised as one of the leading female solicitors in the area of mental health law in South Wales, as well as having become a partner at the age of 29 to the largest mental health law firm in South Wales. I established the court of protection for welfare department at CJCH Solicitors who now lead in the area for Court of protection cases in relation to Deprivation of Liberty (Dols) and welfare matters. I am also a panel accredited member recognised by the law society in the area of mental health law. Becoming a solicitor is an aspirational position to obtain, long hours and extensive time in progressing in the area of law you wish to specialise in involves hard work and determination. If you have qualities such as being ambitious, driven and most importantly passionate about your work, your career will flourish. In order to achieve in life you get out what you put in. Jodi’s career in law boasts an impressive array of achievements. 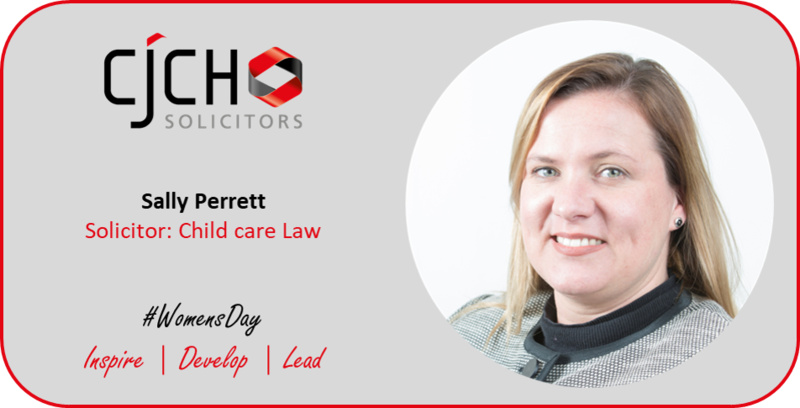 She joined CJCH Solicitors in 2013, and prior to this spent 14 years in the Public Sector, with half this time as a Chief Legal Officer. Being a female from a working class family in the Rhondda Valley ( of which I am very proud), with an ambition of embarking on what was a predominantly middle class male profession was something that was discouraged by careers advisors at my school. I recall the careers questionnaire that I completed in 1991 where I clearly set out my preferences to be a solicitor, produced the most suitable job match for me as a librarian! Fortunately, apart from that I have always been supported in my career by those who have managed me, worked with me and for me regardless of gender. After years of hard graft, part time jobs, study and 30k worth of debt – being admitted to the Roll of Solicitors. Absolutely – there are more women entering the profession, more female partners and directors. Far more women Judges – after all 2017 saw Baroness Hale’s appointment as the first Female President of the UK Supreme Court …. YAY! Amy is a recent addition to CJCH having started at the firm in 2017 after completing the Legal Practice Course at Cardiff University. 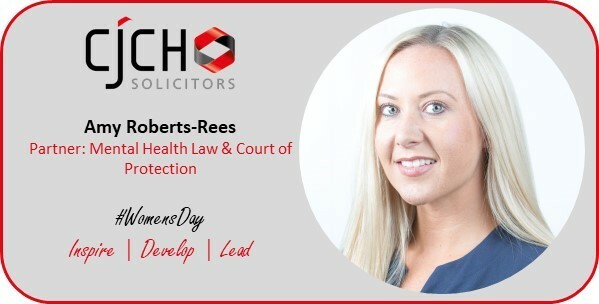 She began with us in our Cardiff office in the Anti-Piracy and Licence Compliance research team, and has since been moved to being a dedicated Paralegal in the Blackwood office on the path to being a trainee solicitor with the firm. Thankfully I do not feel I have faced nor have had to overcome any barriers so far. I do feel that I am very early in my career, and this may be something that is encountered later, however I do not believe or worry that that would ever be something I would experience in CJCH. It is great to be able to work for a firm that clearly holds no prejudice, with so many women holding important positions in the firm, not only several partners but also a senior partner. I would say to not believe it is a profession which is dominated by men, as it may have been in the past, as this is not the case anymore. I also believe it is important to remember that men and women may have different qualities to bring to the profession. I am sure many women have believed they weren’t as outspoken or assertive as their male colleagues and superiors, so would never progress, so think “why should I bother?”. No one should feel that they don’t have what it takes because they don’t fulfill the classic idea of a lawyer, the intimidating “shark” in the big office, that always knows best. I believe times are very different now and as well as considering yourself equal to males in your profession, you must consider yourself equal to your client, so any arrogance or believing yourself as superior is unlikely to be a positive quality for a promising career in law in the future. 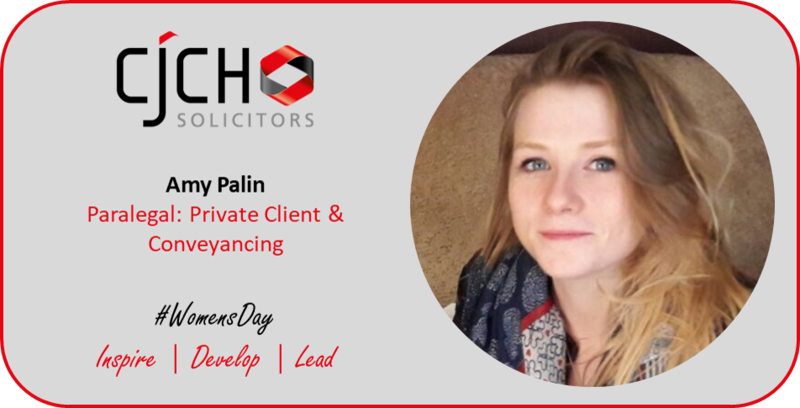 Sally has been with CJCH Solicitors for two and a half years, and although she represents clients throughout South Wales, she is based in our Barry office. Sally acts, mainly, on behalf of parents in child care proceedings brought by the Local Authorities. For me, this would have to be being accepted on to the Law Society Children Panel. The Legal profession isn’t easy, however if you work hard the rewards will follow. Yes definitely, there are more women than ever before in senior positions both within the private and public sector and the judiciary. However, they have worked incredibly hard and made sacrifices both professionally and personally to be there. Hopefully in the future these sacrifices will not have to be so great. We would like to thank each of our team members who contributed to this post, and wish a happy Women’s Day to all.